What are today's most requested new home design features? According to over 11,000 homeowners, these are today's must-haves when purchasing a new home. 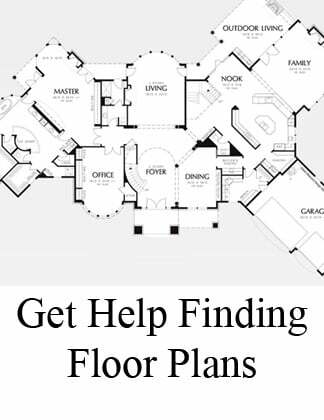 Today's custom homes are better designed for efficiency, with one or more walk in closets. Organized storage spaces can make even a small home feel much more spacious. Why not save a little wear and tear on the planet while cooking for the family? Homebuyers are planning to eat at home more often, and want their appliances to be efficient. In NC, about 58% of our power is supplied by coal, while another 32% is supplied by nuclear power. An energy efficient home not only reduces monthly costs, it also reduces dependency on coal and nuclear power. 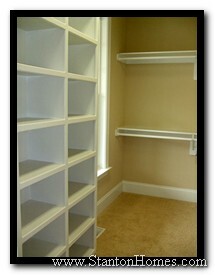 Linen closets are number 4 on the list...organization continues to be a huge focus for today's homebuyer. For anyone who's ever had an apartment, a large kitchen is a treasured feature. It doesn't have to be huge, but should be well planned with several work areas and plenty of storage. This ties back to an energy efficient home, and is actually the biggest factor in overall efficiency. 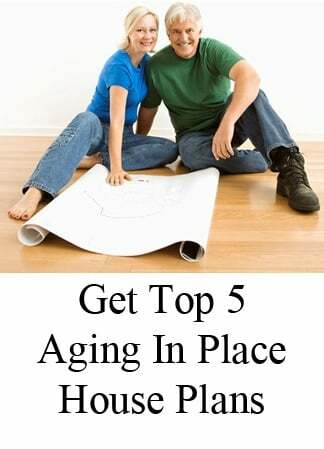 Four of the top 10 most wanted features are very specifically energy efficiency! The building science available for today's new custom homes can make a very significant difference versus a home built even ten years ago. The kitchen continues to be both a gathering place and an informal eating area. Kitchen islands are often designed to allow both food preparation and cozy get togethers. 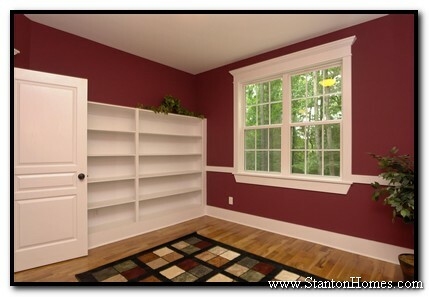 Well placed windows can make a big difference, allowing plenty of natural light. Just keep in mind that those huge, arched specialty windows architects love to draw will have a hefty price tag attached. Ceiling fans are essential, particularly in the Master Bedroom and the main living areas. 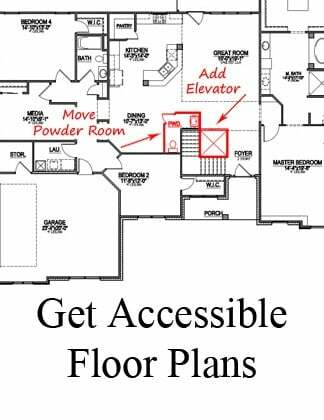 These "Top 10 Most Desired Home Design Features" were the results of the 2010 AVID Home Design Driver Report, conducted by AVID Ratings. The study surveyed over 11,000 homeowners who purchased a new home within the last nine years, but asked respondants to answer questions as if they were planning to purchase a new home again tomorrow. 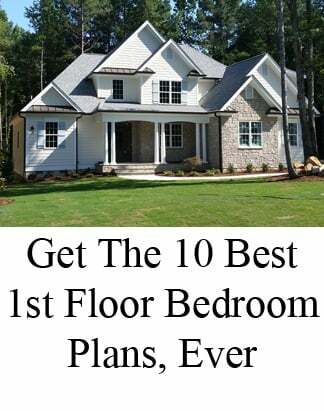 As a Raleigh custom home builder, we too have seen a very strong focus on energy efficient homes with well-planned space and organized storage areas. 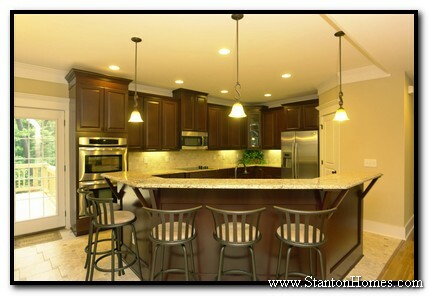 These Top 10 New Home Features can be found in Stanton Homes throughout the Raleigh area!